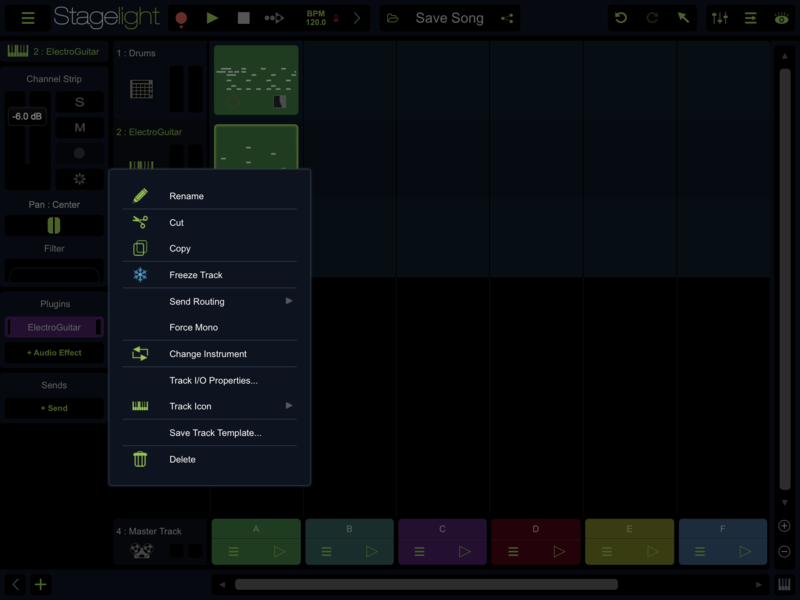 Stagelight is live on the App Store! Just had a very quick look. First impressions are great! Looks to have all the features I need. 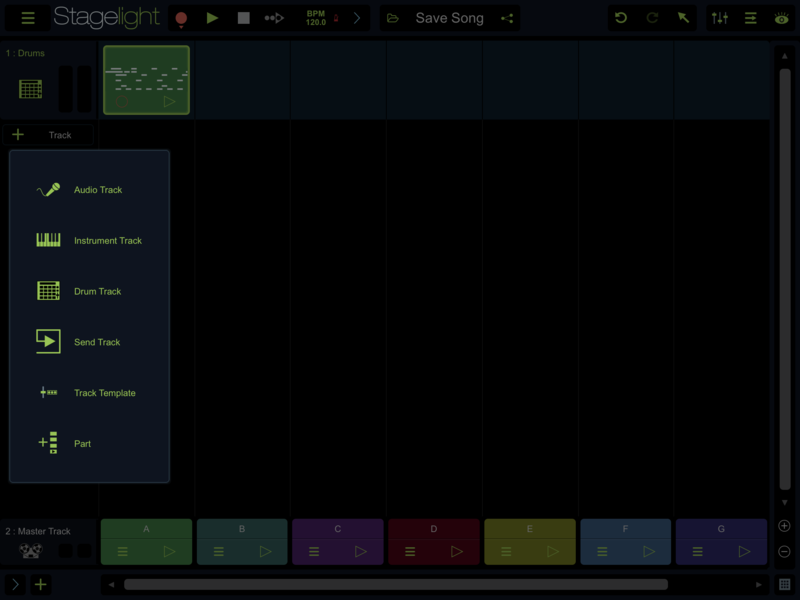 Brams new App works great inside StageLight! Cool it’s Super Sunday in App Store drops ! Looks nice. 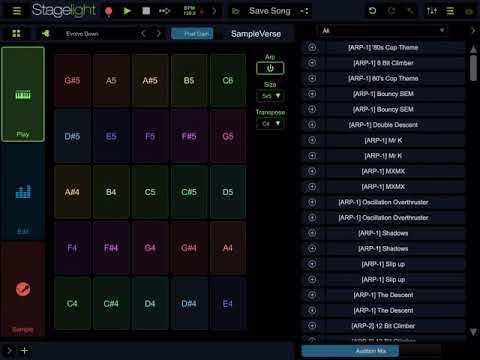 What can it do what other DAWs can‘t? AU external instrument view no IAA at the moment. 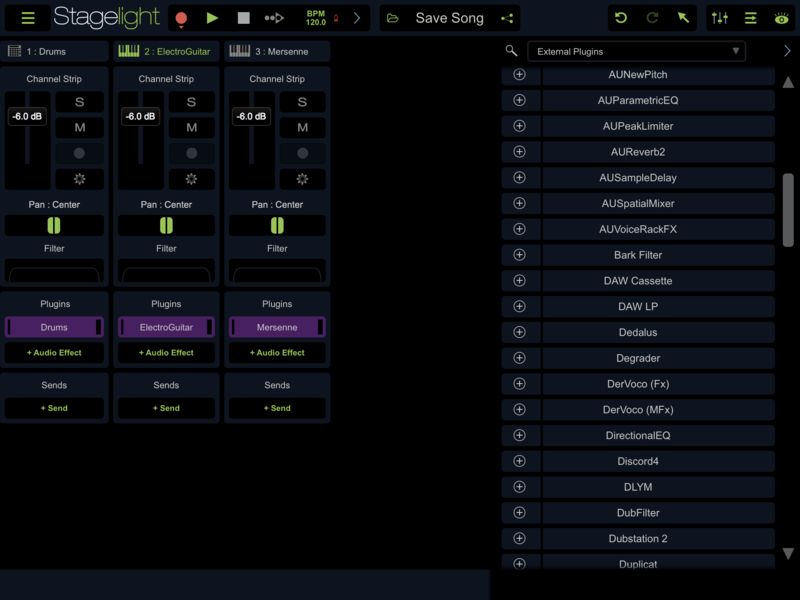 Mixer view and AU effects slots underneath. Only 149 USD for full unlock! Instabuy! 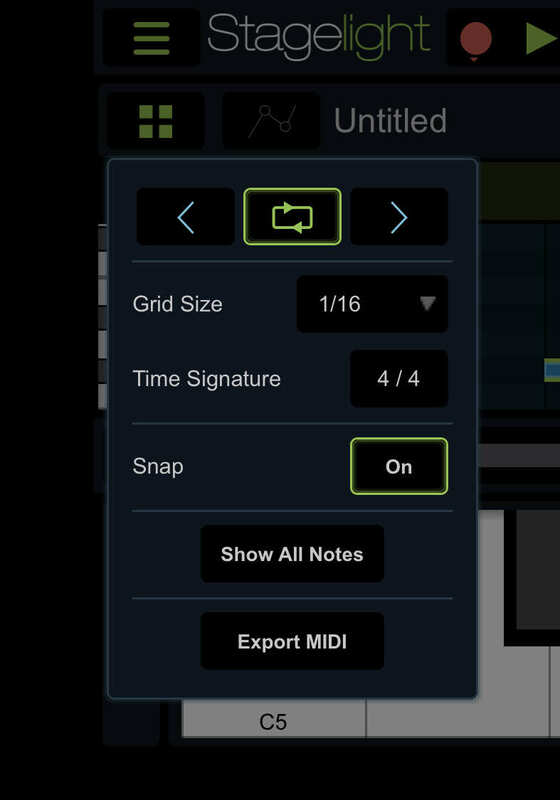 Does it have midi import/export ? 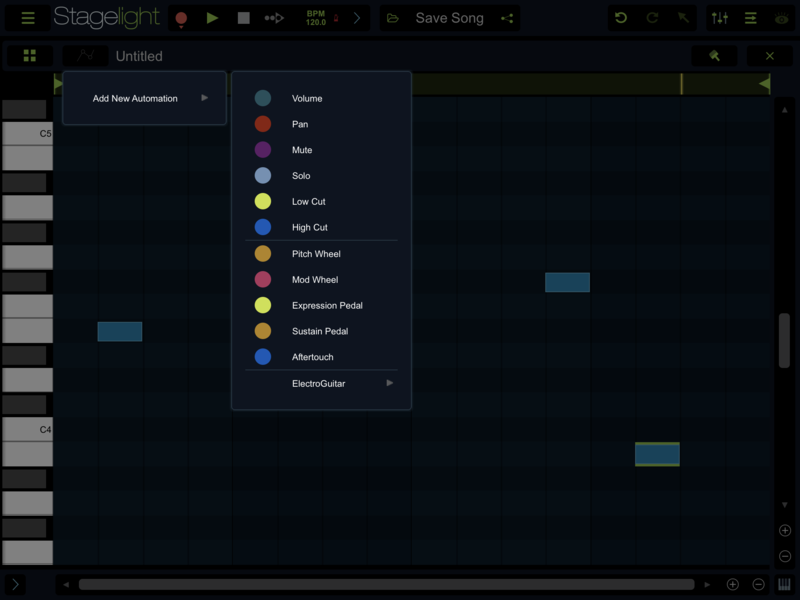 Nice detailed track options. 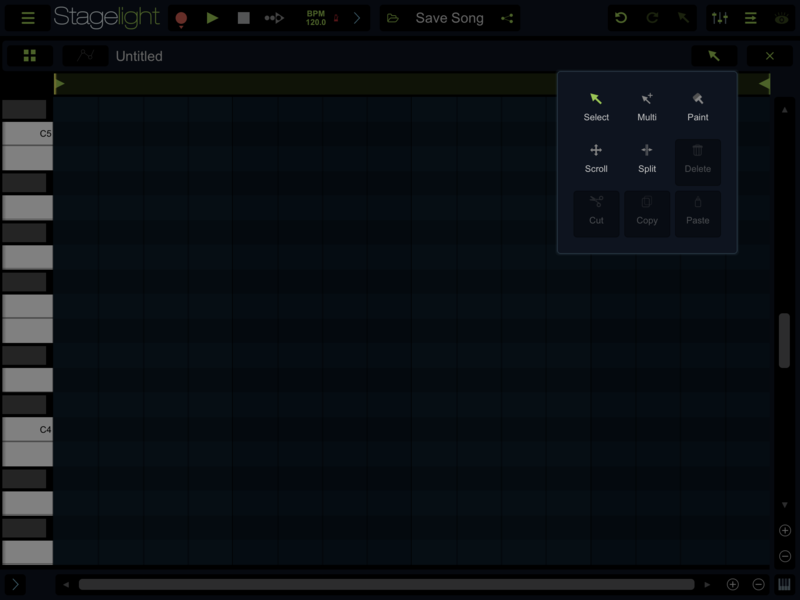 Like the track icon option. Nice and polished. @Jumpercollins - Just now I don’t have he energy to read thru the all internet for information about Stagelight, but, what does Stagelight that not Auria Pro does? 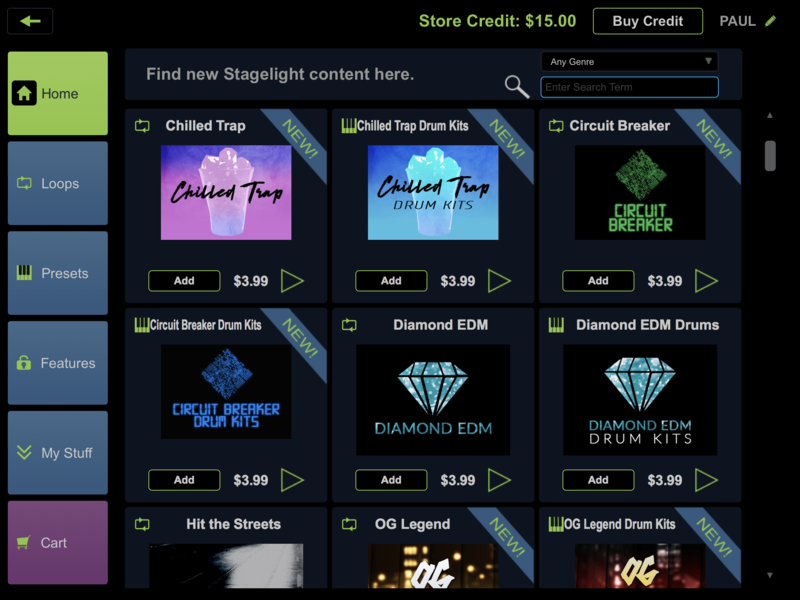 If you’re not making music to escape consumist society then you can have your own store within your favourite music app. Win/win! 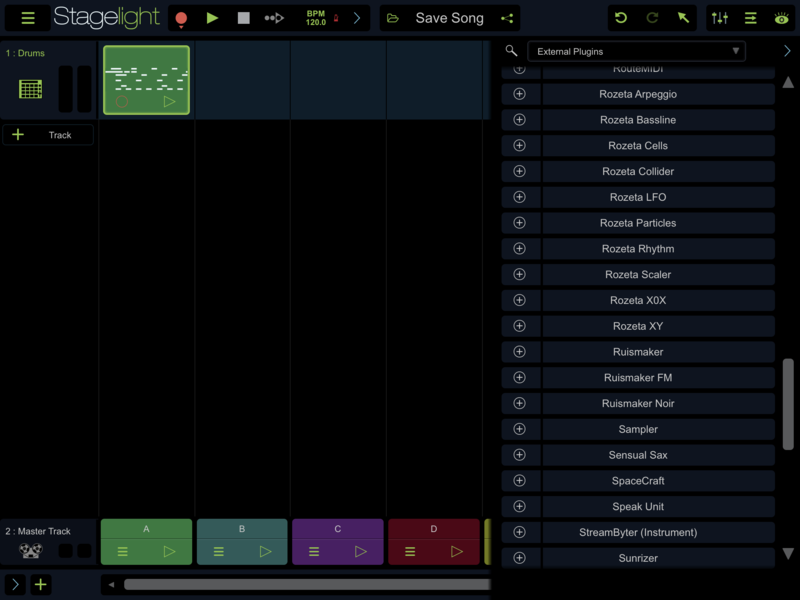 There’s probably nothing that can be done on Stagelight that can’t be achieved in AuriaPro but some folks may find it an easier workflow. 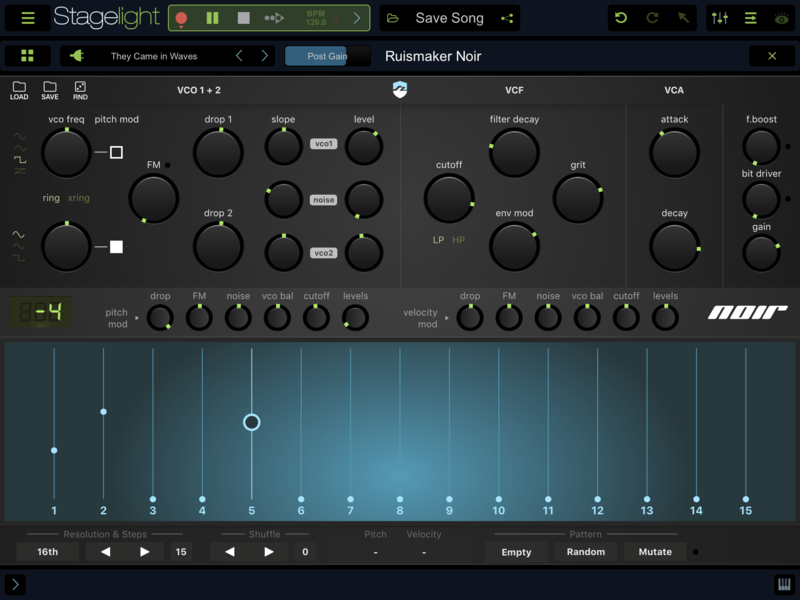 Plus it does work on iphone which Auria doesn’t. Does it? I absolutely love the loopy loop approach. 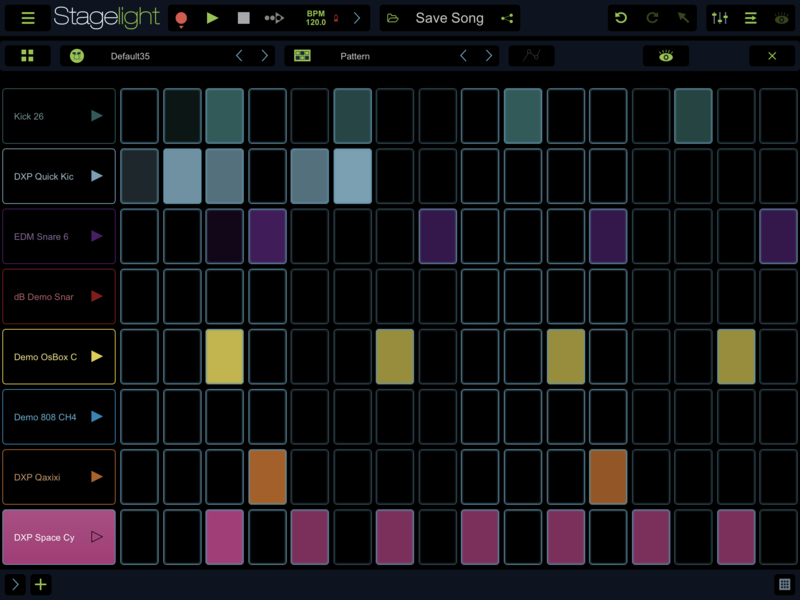 It’s like making my own launchpad sort of thing. Really gets me. 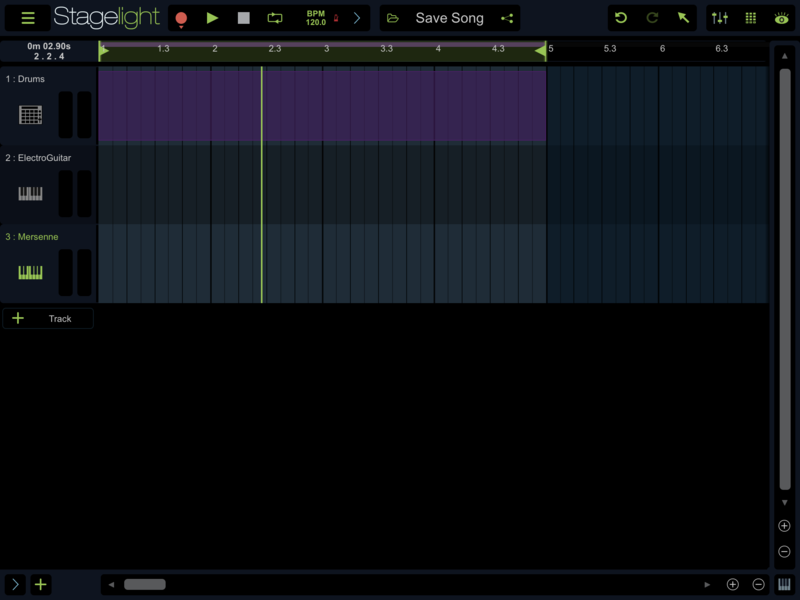 Maybe this is also like ableton??? I personally like the Loop Builder workflow and duel traditional timeline view. Think Ableton Live it’s probably the closest we are going to get to that this year. 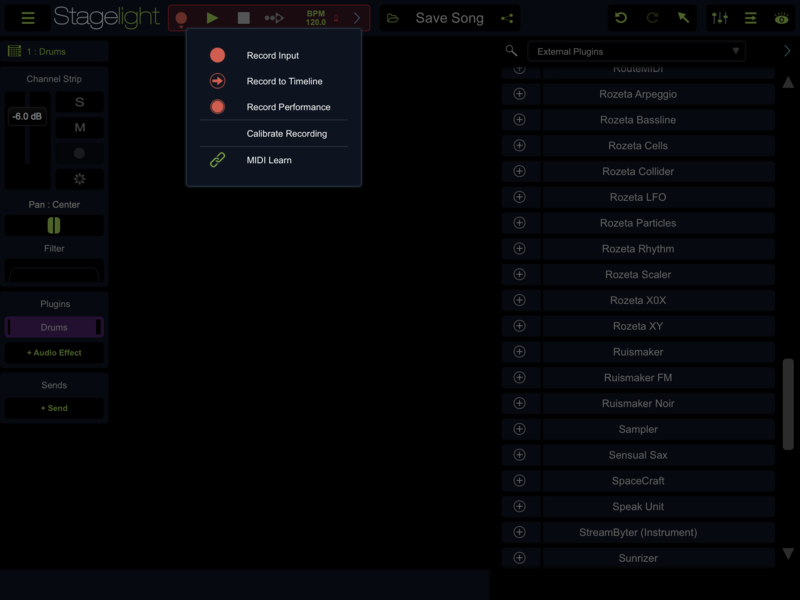 I had up to 34 AU instances running so it quite light project export is super slick to Windows StageLight. The main thing missing compared to Cubasis 2 is AU midi but hope that will come. Very quick mes around with SampleVerse just touching the surface.